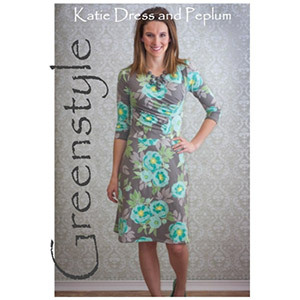 Extensively tested and brilliantly designed, the Katie has that amazing ability to look great on a wide variety of body types. 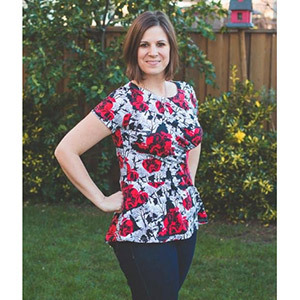 You will love the size range, the easy to read and follow directions, and the speed at which you can complete this fantastic dress (or Peplum). 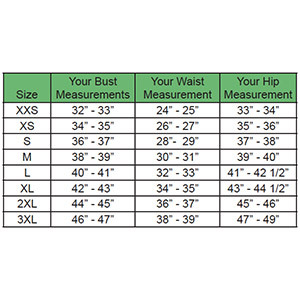 Suggested fabrics are ponte de roma, cotton lycra, lycra spandex, and cotton jersey.